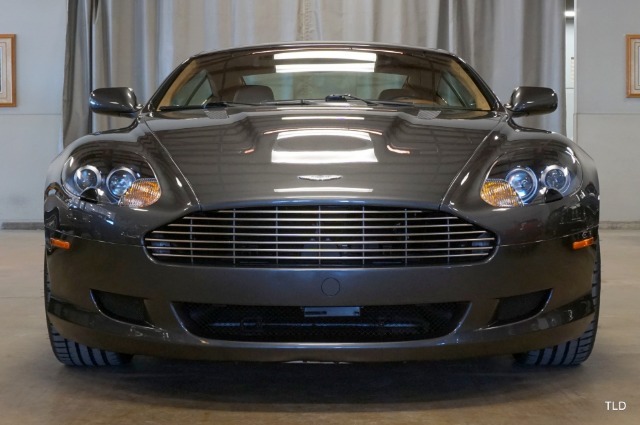 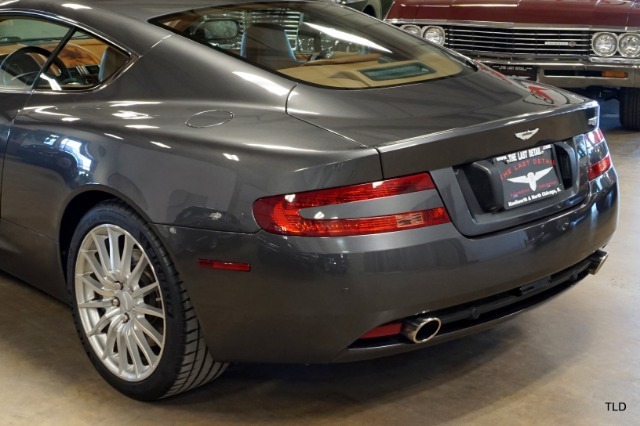 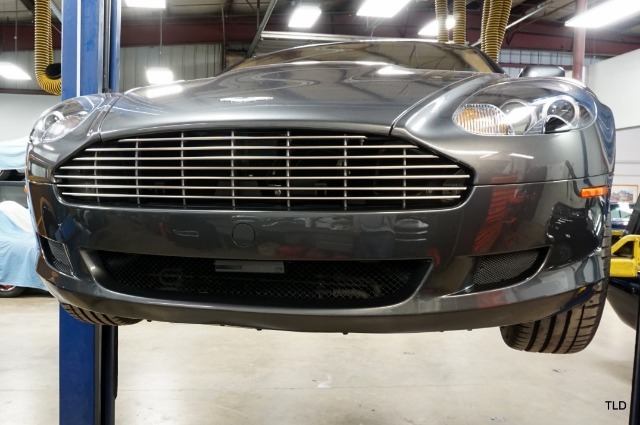 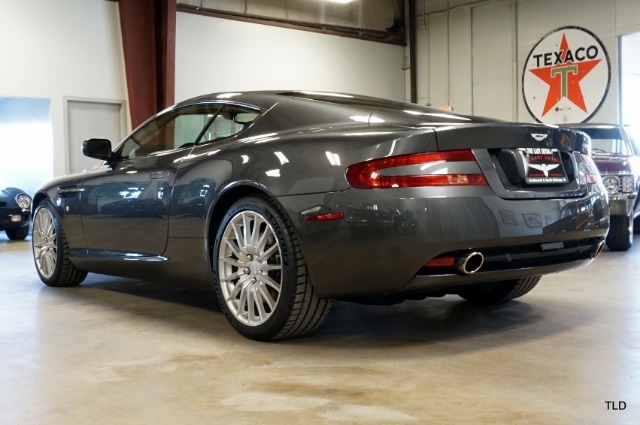 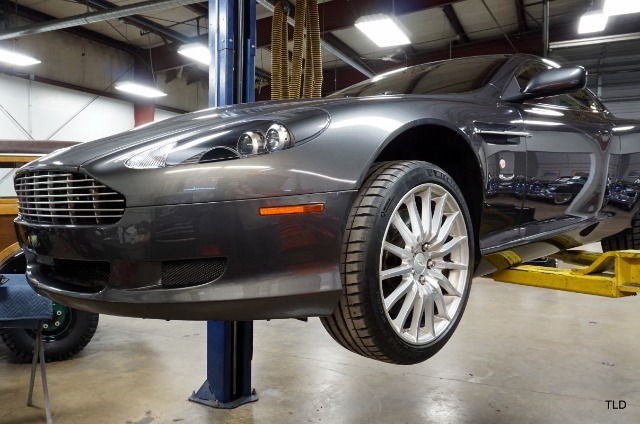 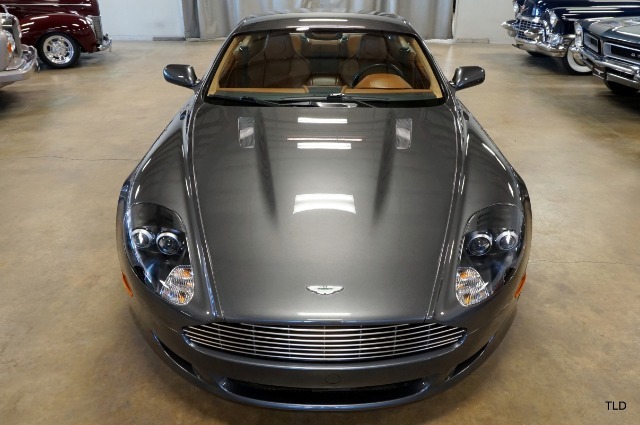 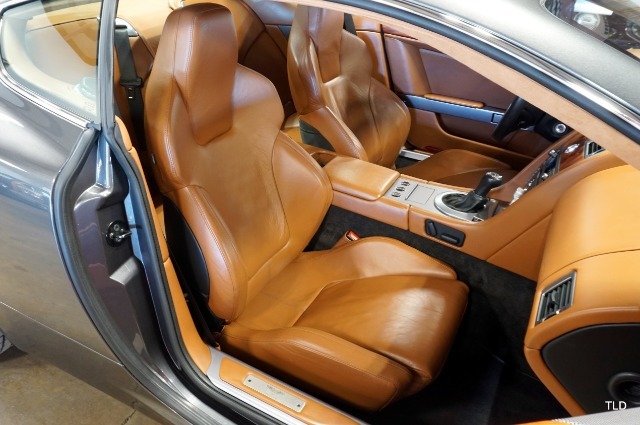 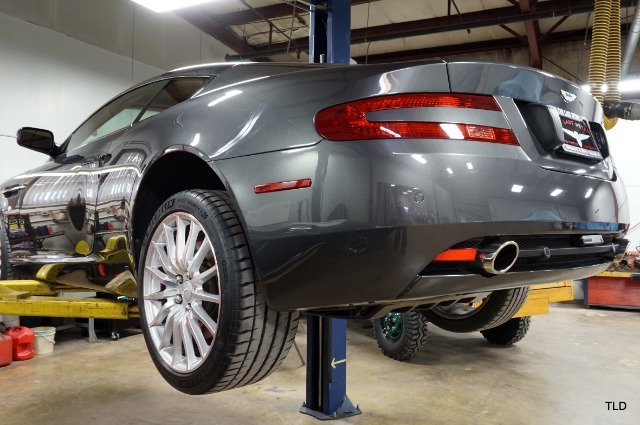 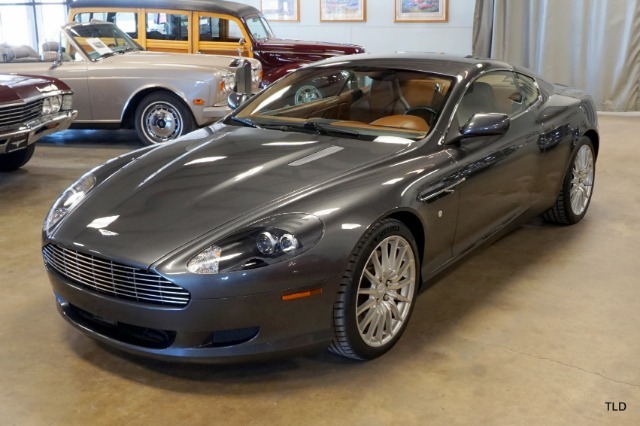 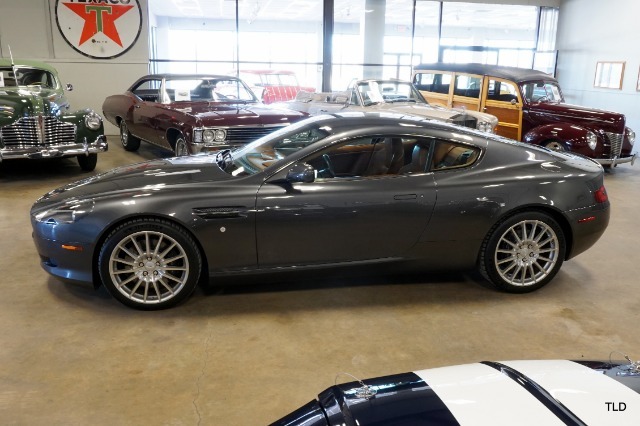 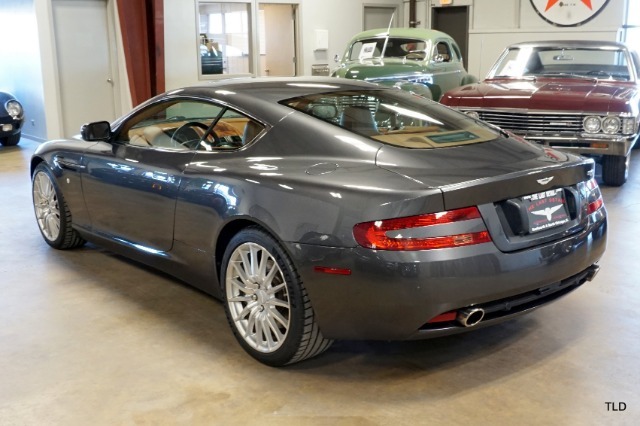 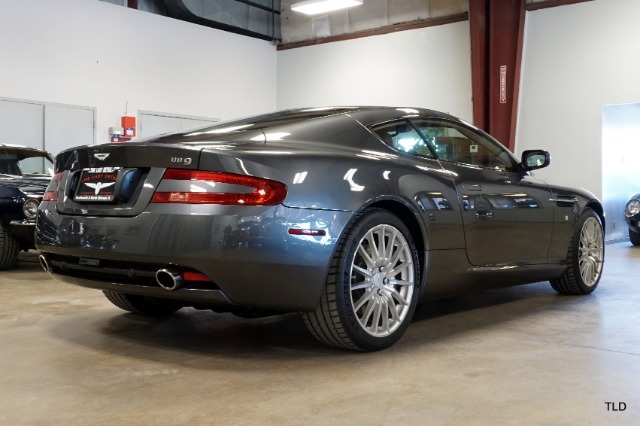 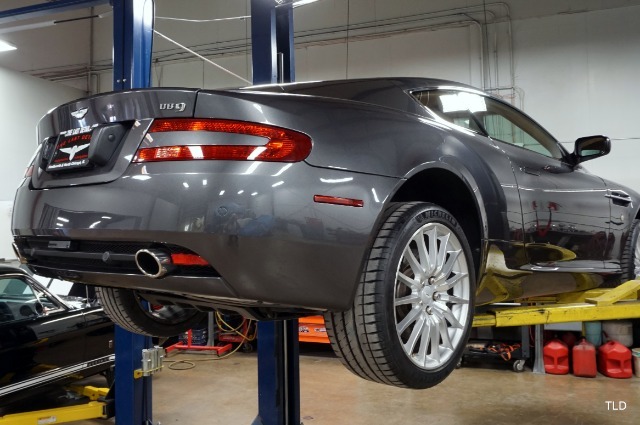 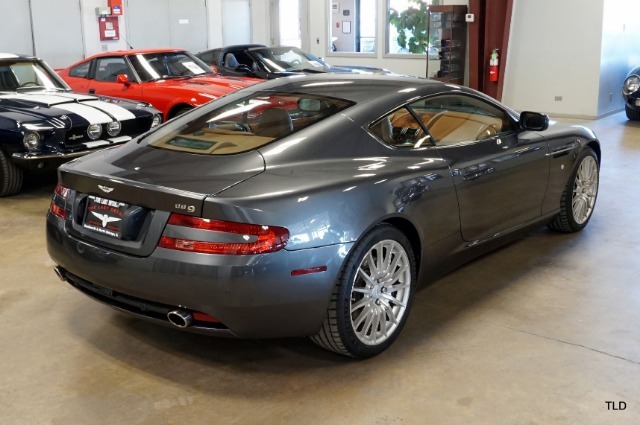 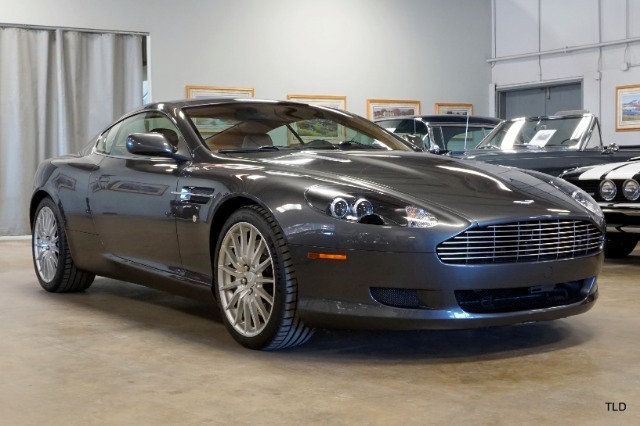 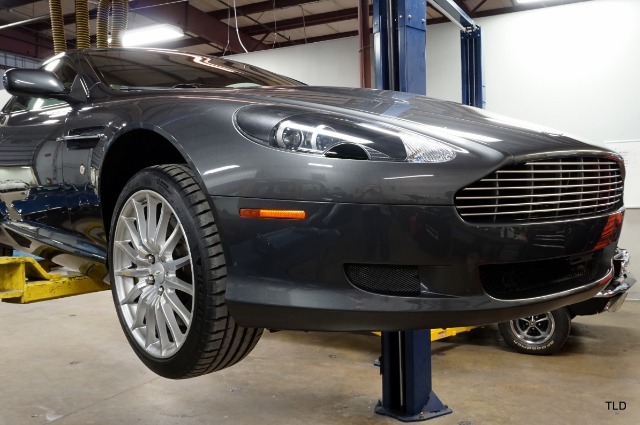 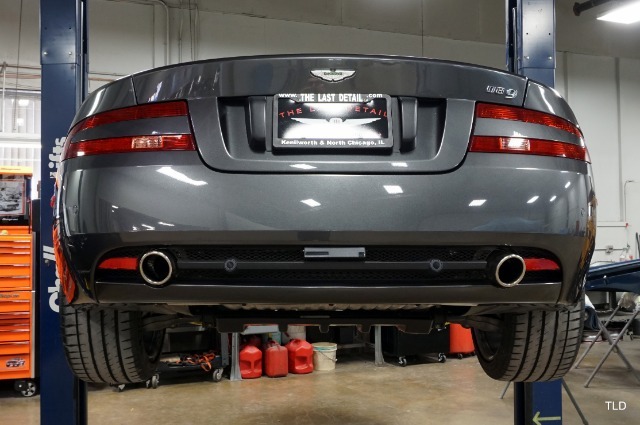 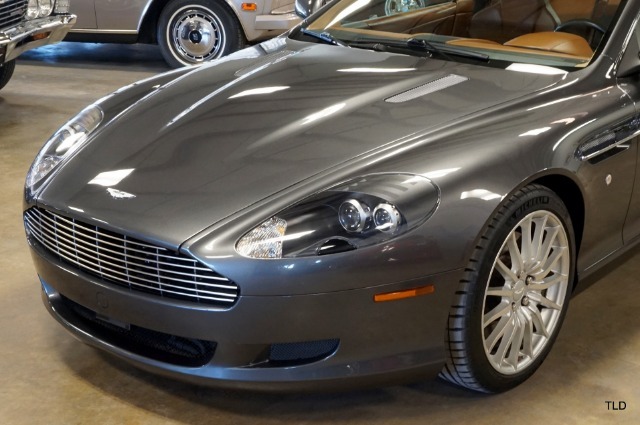 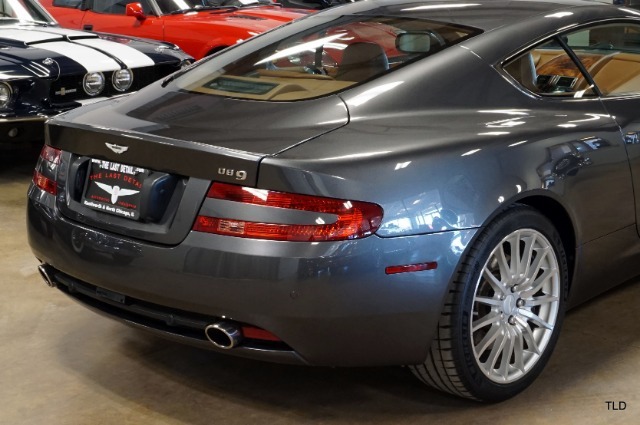 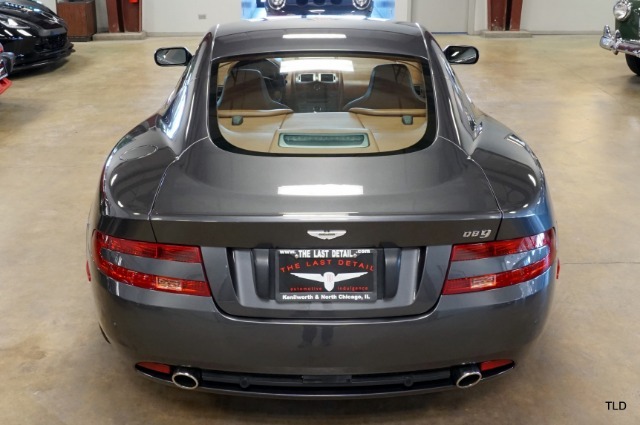 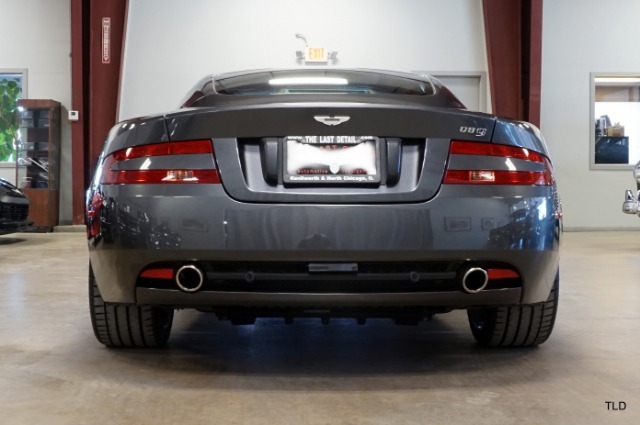 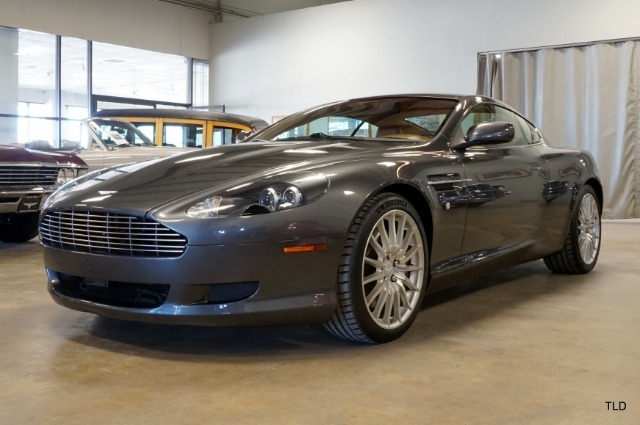 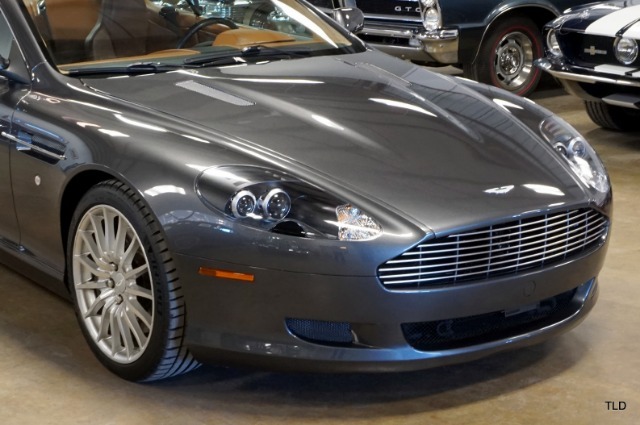 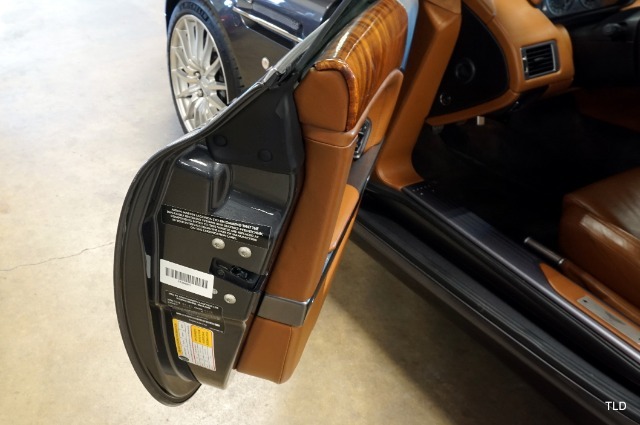 Finished in Meteorite grey with specially ordered Bentley Saddle leather interior, this elegantly colored DB9 features the rare factory 6 speed manual that enthusiasts covet. 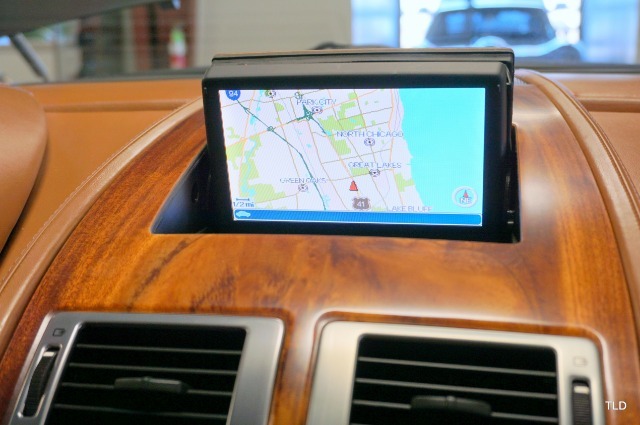 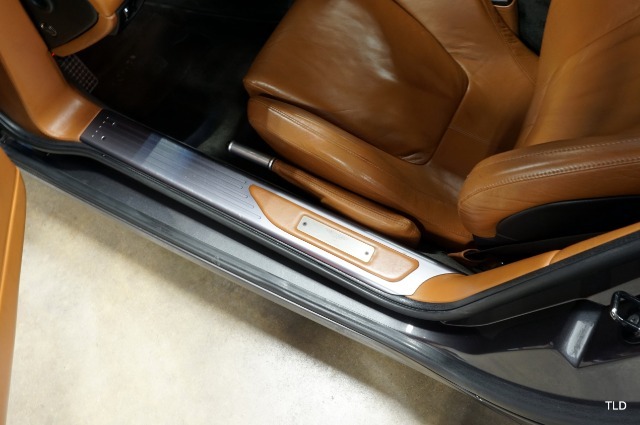 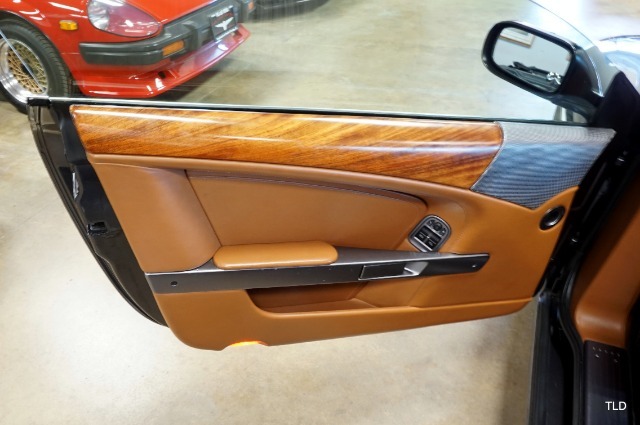 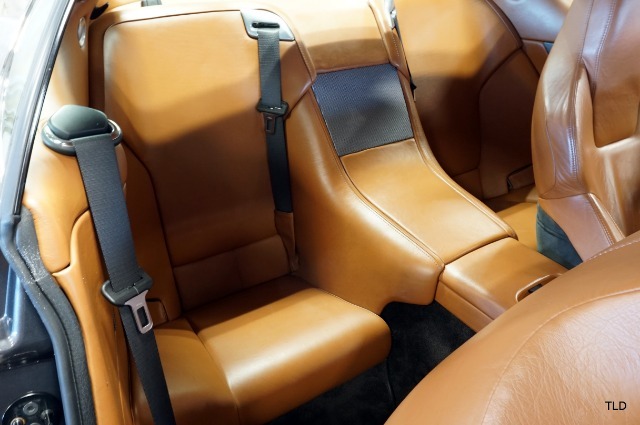 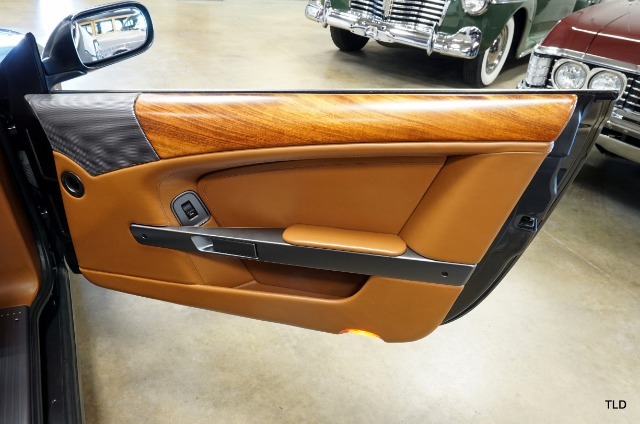 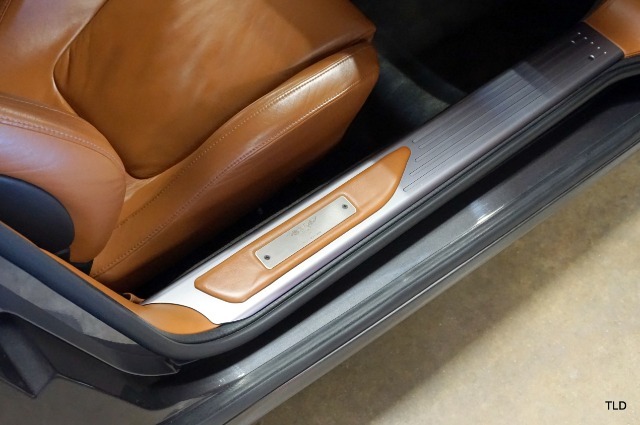 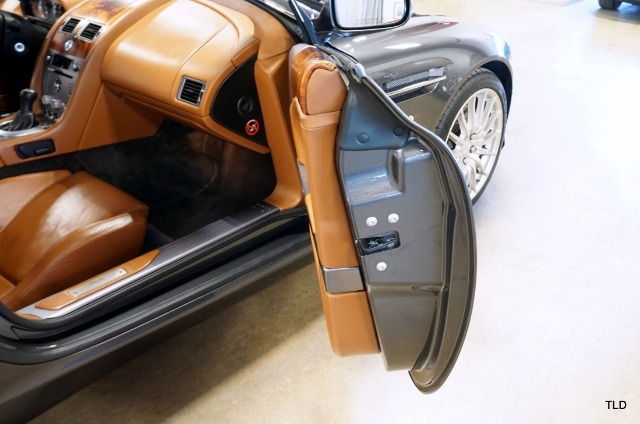 The exterior has been thoroughly detailed, along with the contrasting interior which is highlighted by an Alcantara headliner, mahogany wood trim and grey carpets. 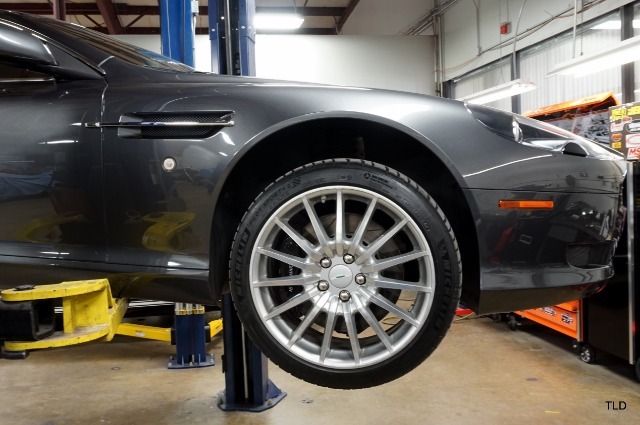 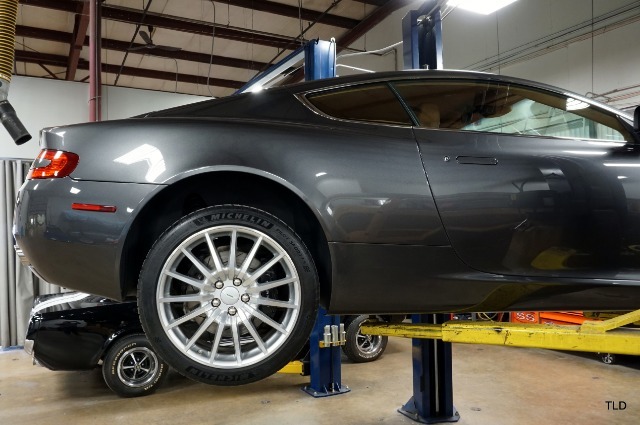 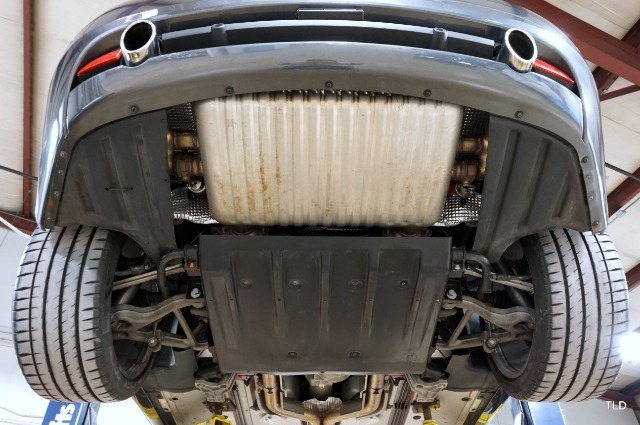 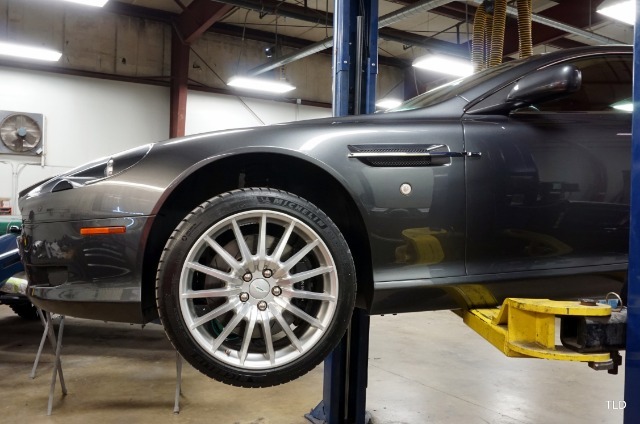 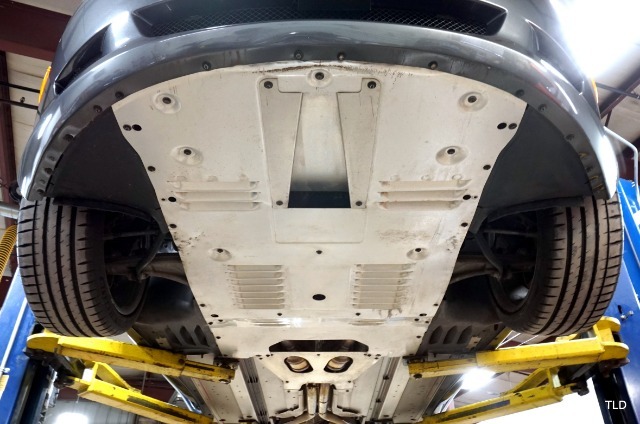 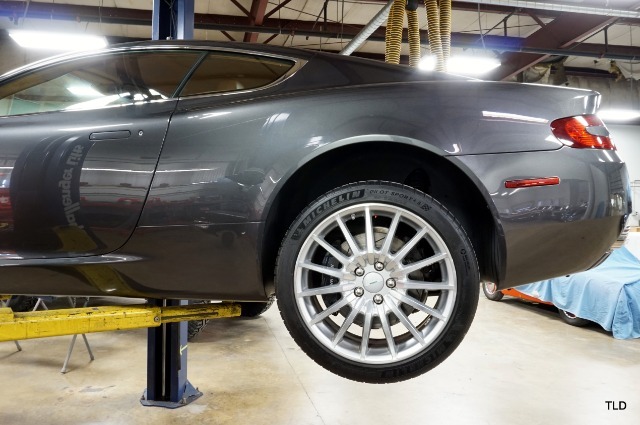 The car has also been fastidiously maintained with recent services including a complete 15k service with fluid flush, new drive belt, new battery, alignment and four new Michelin Pilot Sport 4S tires. 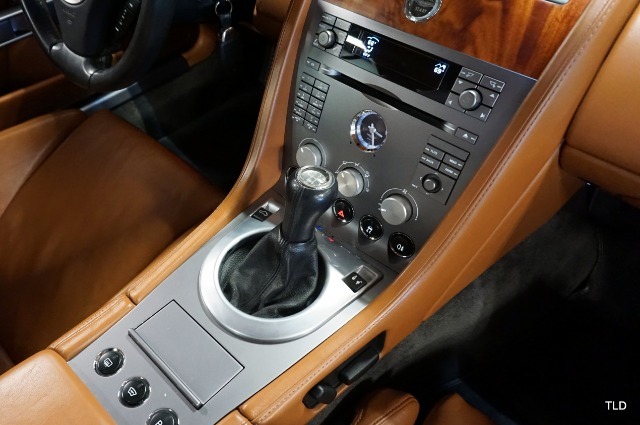 Factory equipment includes cruise control, power fold mirrors, rear parking sensors, navigation, heated front seats, heated windscreen, Bluetooth, Linn 950 watt stereo and hidden Passport radar system. 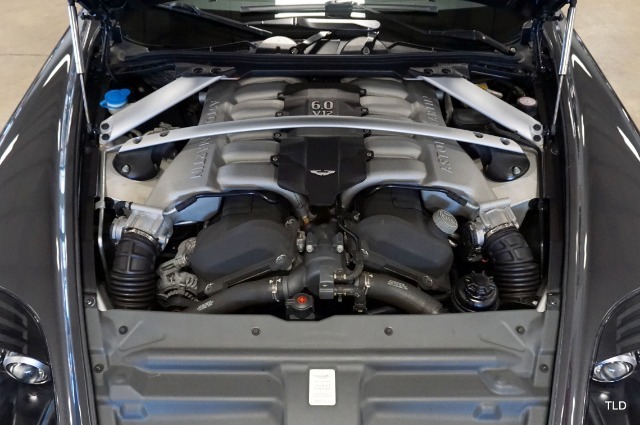 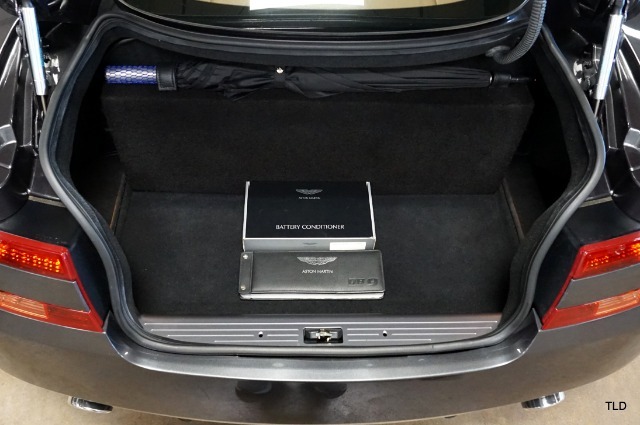 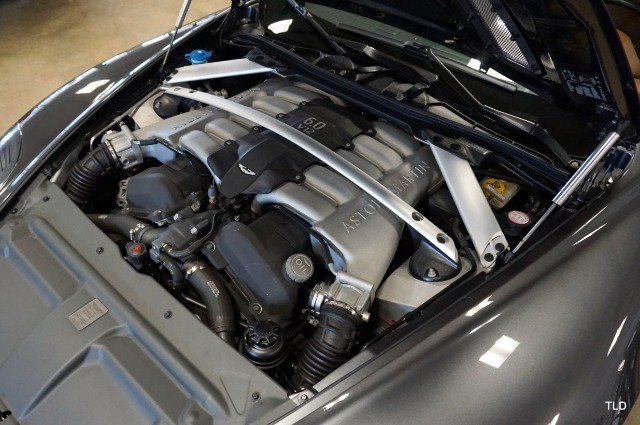 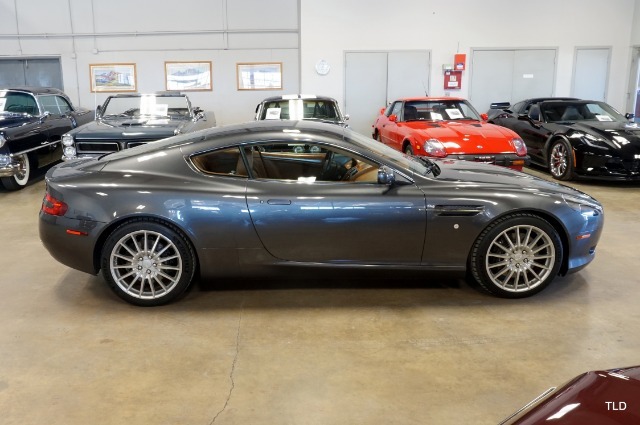 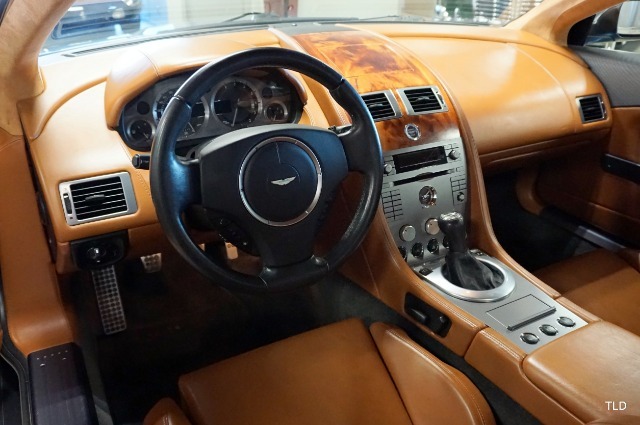 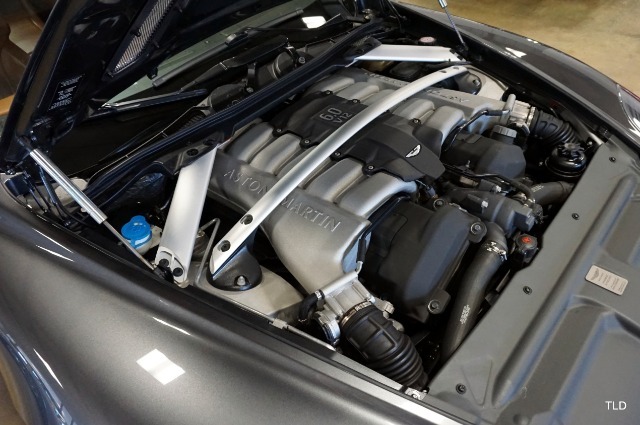 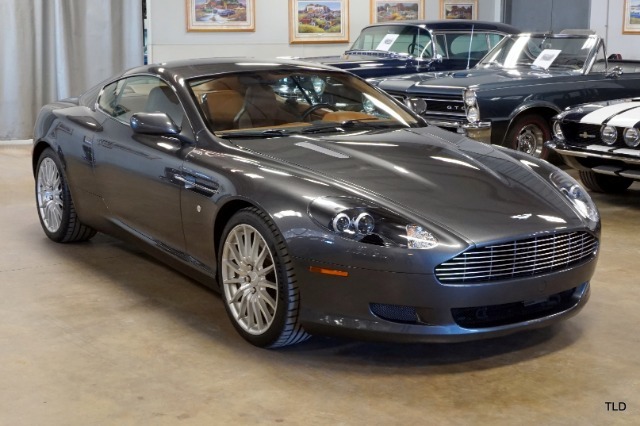 Dont miss the opportunity to own this rare low mileage well serviced and maintained DB9. 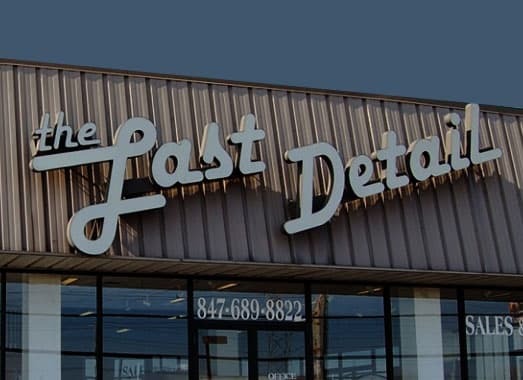 Give us a call for more info today!